Some Kansas local government and school board organizations are urging their members to ask Sen. Jerry Moran, left, and Pat Roberts to vote against a tax bill now before Congress. And the League of Kansas Municipalities, which represents more than 500 town and city governments, wrote to Congress earlier this month with the National League of Cities and similar associations in 25 other states calling the potential bond refunding changes “a direct hit” to city budgets. Read the National League of Cities letter to Congress. The association encouraged members to reach out to Roberts and Moran through social media. The bill “siphons money from public education,” according to the association. Byerly said the bill is “far from becoming law” and that Jenkins had heard concerns about the bond matter from cities and other potentially affected entities. “Congresswoman Jenkins will continue to work to improve the bill and debate this provision with her colleagues as the legislative process continues,” he said. Other members of Kansas’ congressional delegation didn’t respond for request for comment. Melissa Wangemann, general counsel for the Kansas Association of Counties, said counties also use bonding to help build roads or carry out other infrastructure projects. Both the Kansas Association of Counties and the National Association of Counties have notified their members about the potential effects of the changes. The groups said the type of refunding in question saved taxpayers at least $3 billion last year. 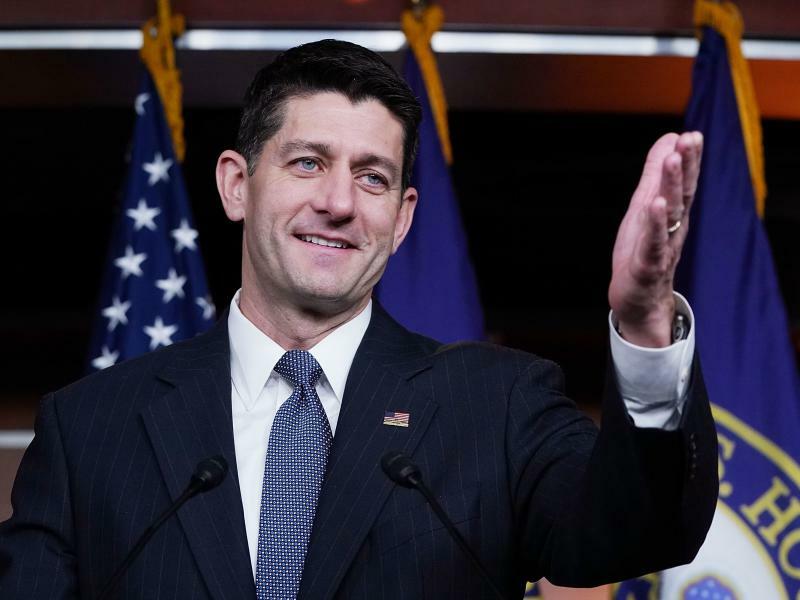 As the Senate moves toward a tax bill vote — the House has already passed its version — other potential changes worry concern government officials in Kansas and elsewhere. That includes the possibility Congress will rein in federal deductions for state and local taxes. Celia Llopis-Jepsen is a reporter for the Kansas News Service, a collaboration of KCUR, Kansas Public Radio, KMUW and High Plains Public Radio covering health, education and politics. You can reach her on Twitter @Celia_LJ. Kansas News Service stories and photos may be republished at no cost with proper attribution and a link back to kcur.org. 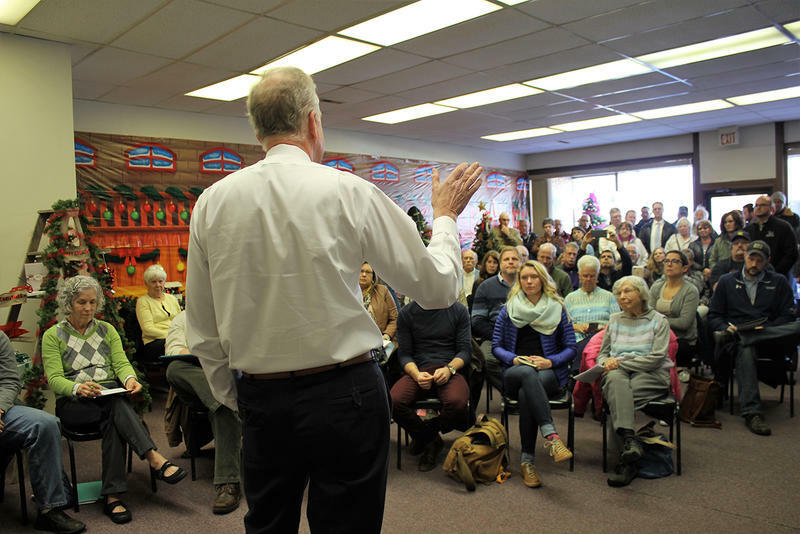 U.S. Sen. Jerry Moran speaks with constituents at a town hall over the Thanksgiving break. U.S. Sen. Jerry Moran candidly discussed his reservations about President Donald Trump’s tax cut bill Wednesday at a town hall meeting in the small north-central Kansas community of Frankfort.